Air conditioning units are no more a luxury item. It has become a part of our daily life. With numerous advantages, it is easy to install and take pleasure in whatsoever climatic zone you dwell. At the same time, improper and ineffective use of air conditioning can create troubles. 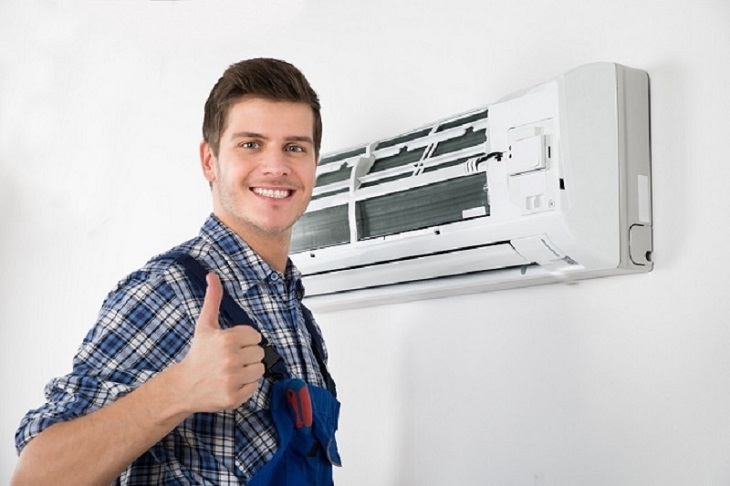 Nevertheless, the authorized dealers and technicians perform supplying and installing air conditioning unit. However, it is beneficial to know the types of Air Conditioning Systems, so as to install the one as per your climatic zone. Depending on the user convenience and effectiveness, there are different types of air conditioners. Window Air Conditioner: This is most commonly used and most suitable for single rooms. A single unit of window air conditioner comprises of all the components and usually is fitted in a slot made either on the wall or on the windowsill. Split Air Conditioners: This type of air conditioner comprises of two units – where the evaporator and the cooling fan is fixed inside the room, and the compressor, condenser, and other parts are fixed as a single unit outside the room. HVAC Air Conditioners: This is widely known as centralized air conditioners or Packaged Air Conditioners, and is used to cool more than one or two rooms at a time. All the components are fixed as one single unit and are installed outside the building. The cool air generated by the unit is pushed by the high-power blower through the ducts laid to each room of the building. Installation of the Indoor Unit: The indoor unit is mounted on the wall of the room. The unit shall be placed in an area where there is no direct heat or light source a mounting plate is fixed to the wall using screws. Once the mounting plate is fixed, a downward sloping hole is cut on the wall in order to fit and pass the piping to the outdoor unit. Make sure the connections are in place in the indoor unit. Details of connection would be mentioned in the user manual. The piping is connected to the indoor unit. The copper pipes, power cable, and the drainpipe are bound together with electrical tape. Ensure free flow of water through the drainpipe. Once the pipe and drainage pipe are connected to the indoor unit, they are run through the hole in the wall along with the power cable. Following that, the indoor unit is secured to the mounting plate fixed on the wall. Installation of the Outdoor Unit: The best place to fix the outdoor unit is a place free of heavy dust and acute heat. The outdoor unit is set on the concrete pad and rubber bush cushioning to bring down the vibration. Then the wires are connected and fastened. The pipes taken through the hall is then connected to the corresponding pipes of the outdoor unit. Giving a Final Touch: Once the indoor and outdoor units are fixed, air and humidity are removed from the refrigerant circuit using a vacuum pump. All the valves and joints are checked like that to ensure that they are free of leaks. All the joints of the piping are insulated well using an insulation tape. The piping is fastened onto the wall using clamps and screws. Finally, the hole is sealed using polyurethane foam. On the other hand, if you want to do it yourself, you can find the details of the supplying and installing air conditioning unit in the user manual. Still, it is advisable to take the support of an expert technician in case the user is not confident of the installation techniques.